The Benefits of a Drama Party! When it comes to birthdays, every child loves to have a party! Drama parties are becoming more and more popular with kids because not only is it a huge amount of fun, it is also incredibly creative and stimulates kids’ imaginations and takes them to wonderful worlds of make believe. Drama classes are known for having fantastic benefits to children and the same is true for drama parties, as they incorporate the same key elements that help with children’s development! So your kids can have fun whilst developing their core personal skills at the same time, such as confidence, social interaction, imagination, coordination and communication. There have been many studies to show that engagement with theatre and the arts promotes creative thinking and even improves academic performance. This is a great way to help your kid’s with their school work by the way; not only will they not feel like they’re learning, they’ll be having fun – Party fun!!!! Creative skills don’t just help with confidence and communication, but also with problem solving and innovation. It is no secret that kids learn and develop whilst having fun along the way. Our children’s party entertainers offer a huge range of themed drama parties from around the world, to fairies, jungle, magician’s castle and more… A drama party could be just the ticket to get their creative juices flowing and we offer a variety of themes to suit your child’s interests. They can be based around your kid’s favourite character like Peter Pan or Robin Hood, or maybe they would prefer to be transported to Hawaii or even go ‘Under the Sea’. Our kids’ entertainers come in full costume, and incorporate a mix of hugely imaginative games and activities linked to your theme, intertwining a super cool adventure story along the way where the kids are actually inside the story!!! 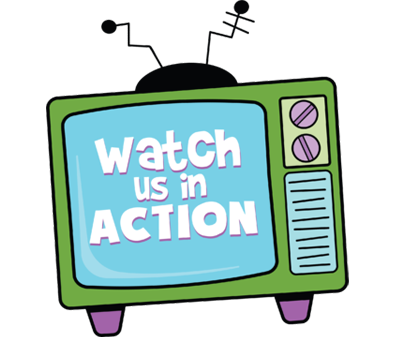 Froggle is well known for their party fun and creative party activities and we have even appeared on a number CBBC TV shows! 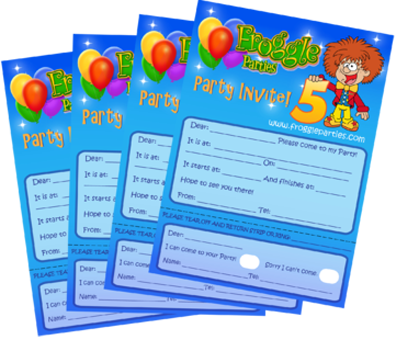 They will lead your party-goers through adventure stories and lots of exciting drama games with all the usual prizes and laughs that come with Froggle parties. What can you expect from our children’s party entertainers? For one thing – they always come beaming with energy and equipped with all the party games, balloon modelling, bubbles, comedy and gags to get your children giggling and have their imagination souring. They will really lead all the kids through a wonderful world of make believe and fantasy adventure! 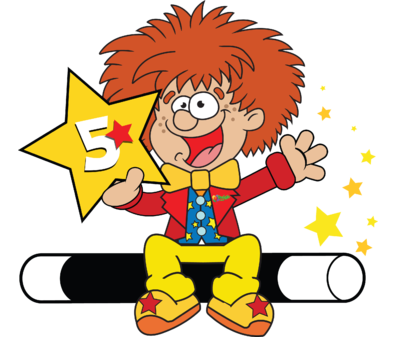 Of course if a drama party is not your little one’s cup of tea, we have heaps of other party options that can be centred around discos, clowns or amazing magic and puppet shows that will leave your child mesmerized from start to finish! We have also just started our new and exciting science parties, to bring the world of science to kids in a hugely entertaining way!! 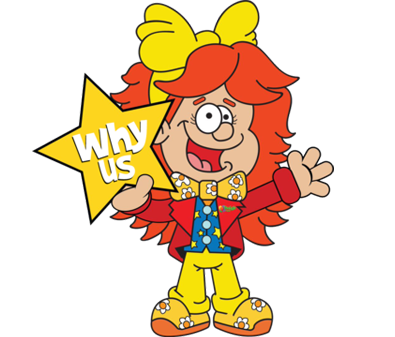 If you’re interested in kid’s entertainment in London and the surrounding area, Froggle has everything you and your child could want or need. We can even come to your home, where your children can be active and have their curiosity tickled, whilst socialising with their friends. Get in touch to find out more and discuss the exciting possibilities for your kid’s party.